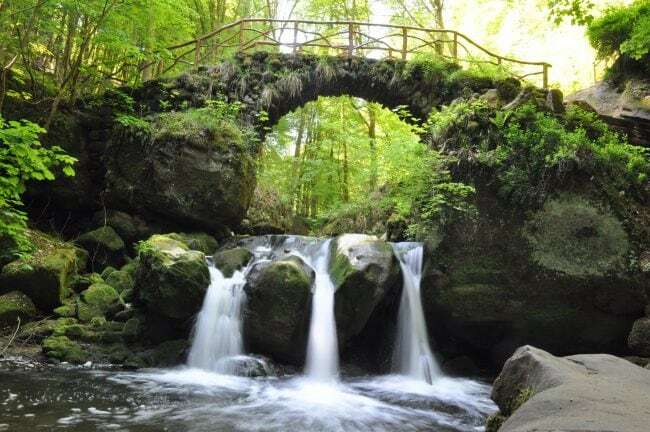 You can find in Luxembourg manyf activities in the open air and leisure to discover this beautiful country, very varied. 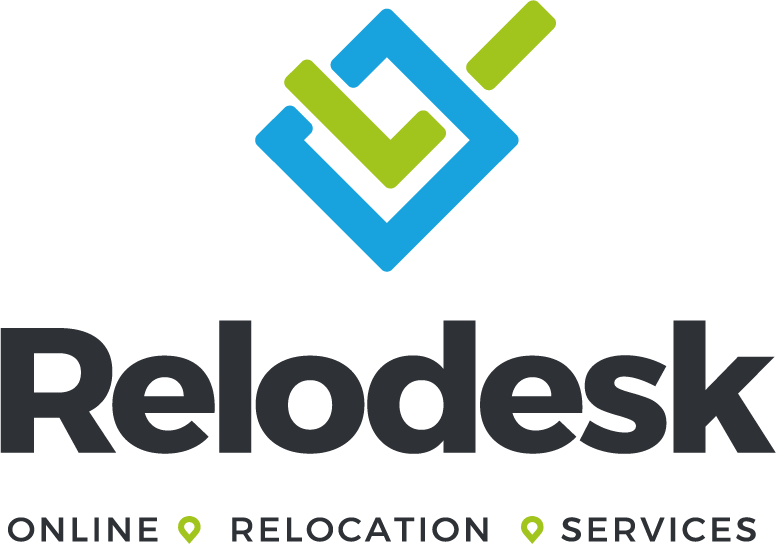 Find here natural parks, cultural and historical excursions, train or water rides, wine cellar and castle visits, flea markets and casino, and even ski slopes ! The City of Luxembourg is a UNESCO World Heritage Site. By browsing it, you will be seduced by this unique blend of historic and modern neighborhoods! There are many ways to visit this beautiful city. 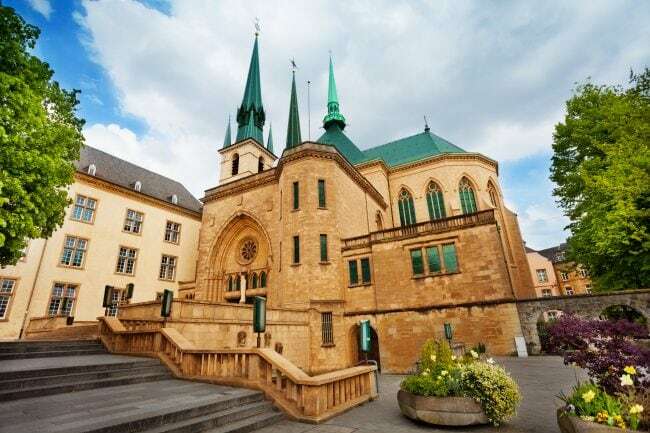 Do not hesitate to consult the Luxembourg City Tourist Office for guided and thematic tours, which will take you beyond the beaten track and make you discover places beyond the ordinary. You will also find all information about the attractions and events of the City of Luxembourg. You can go see LCTO, they are located on Place Guillaume II near the Luxembourg Cathedral and the Bierger Center. 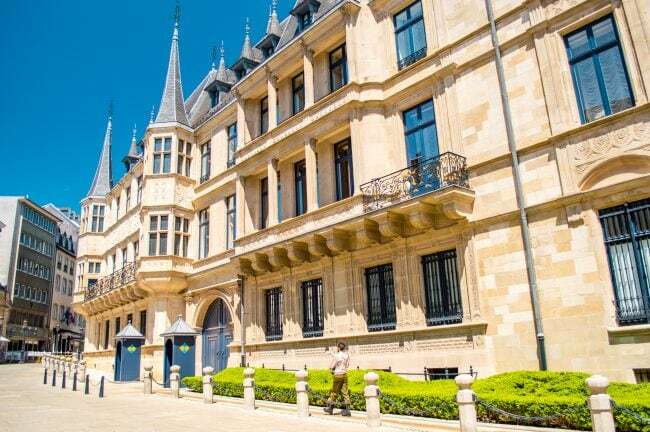 You can also visit the city through its many museums to discover all the history and culture of Luxembourg. 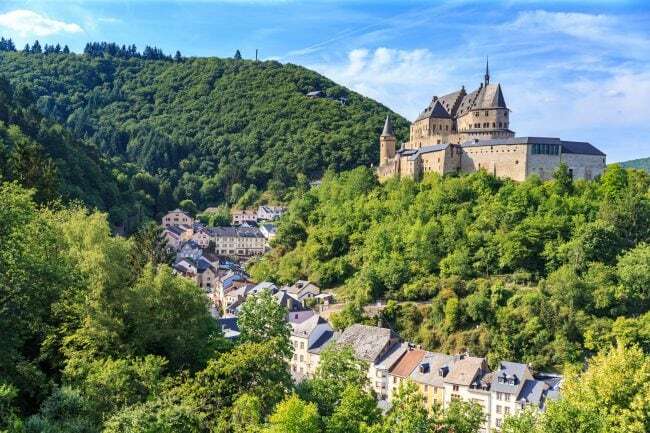 Interactive and richly illustrated, the website of the Luxembourg Tourism Office presents the attractiveness and diversity of the Luxembourg tourism offer. 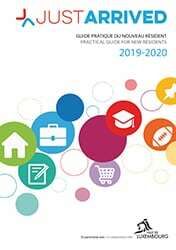 The visitor will find the full range of information related to tourism, such as special offers, suggestions for activities, a calendar of events not to be missed, a guide for travelers, etc. Luxembourg’s museums and some leisure parks are also a good way to combine tourism with culture and pleasure. Don’t forget them! Do you dream of a stay in the beautiful Luxembourg countryside? All campsites and cottages are on these sites: www.camping.lu et www.gites.lu. Also check out the offer of youth hostels. Luxembourg Card: visit Luxembourg at a low price! 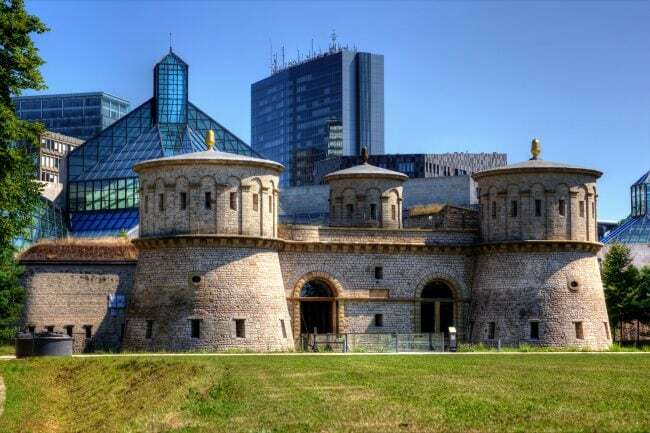 The Luxembourg Card is a year-round passport offering free access or considerable discounts to more than 60 museums and major tourist sites in Luxembourg for 1, 2 or 3 days. Guided tours are also available on some sites. Offered in individual or family form (2 to 5 people), it allows you to discover Luxembourg at a low price! In addition, you can download the free Luxembourg Card application on your itunes or on Google Play. More information on the Luxembourg Card here.